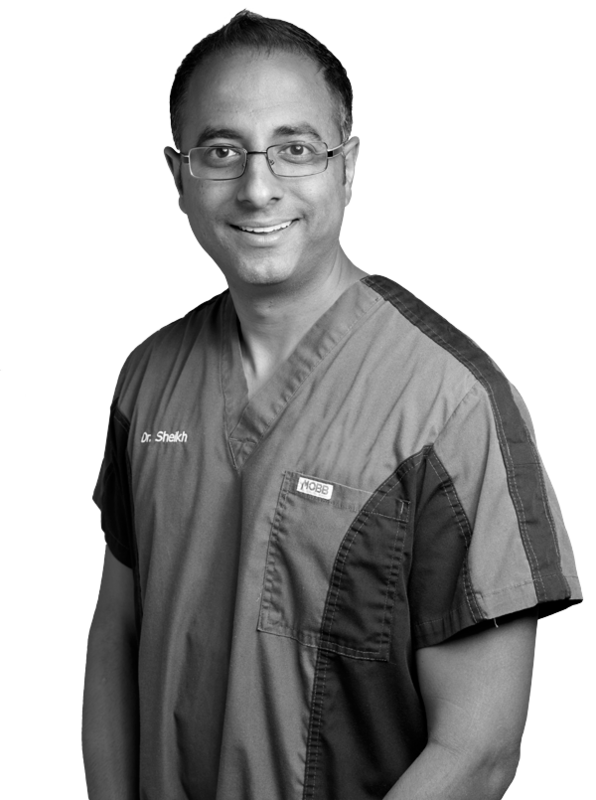 As Ontario’s leading dental implant network, our mission is to facilitate an open learning environment whereby as general dentists, we can share, learn and grow our implant practices together. • Patients DON'T want to wait! 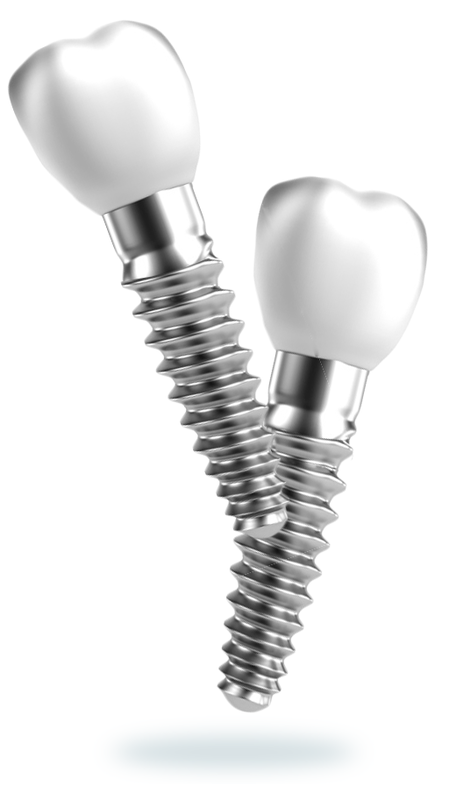 - Lab Fees: Decrease your implant crown cost! We are grateful to our loyal sponsors for their ongoing support and generosity. With their contributions and support, we will continue to provide innovative, world class training and mentorship of unprecedented value. We are excited to hear from you. To join or inquire more about the Ontario Dental Implant Network, fill out thefollowing details and we will get back to you promptly. You can also download and print out the PDF version of the Registration form.